The best songs make you dance. Just because it’s an abc song for kids doesn’t mean it shouldn’t be just as awesome as a grownup song. 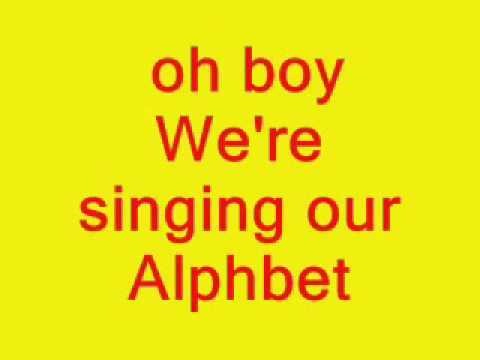 So we listened to hundreds of alphabet song videos and kept the top 10 that will have you and your kids moving. 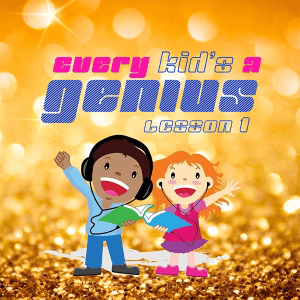 Now if you want to continue to jam like this with kids songs, then grab your copy of our Every Kid’s A Genius: Lesson 1. Every song is educational and every song will have you moving your body. 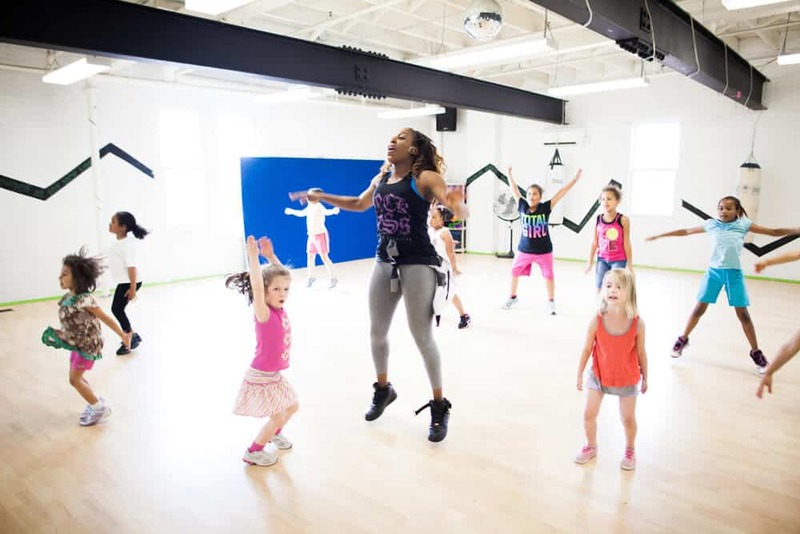 Without further ado here are the top 10 ABC videos on YouTube that will get you to dance. You know we had to kick things off with our very own Crazy ABCs. This song is innovative, fresh, makes you want to rap, and does a great job of being memorable so that kids can learn the alphabet quickly. If only all academic lessons came so nicely packaged, hint hint. Hol’ up mayne. 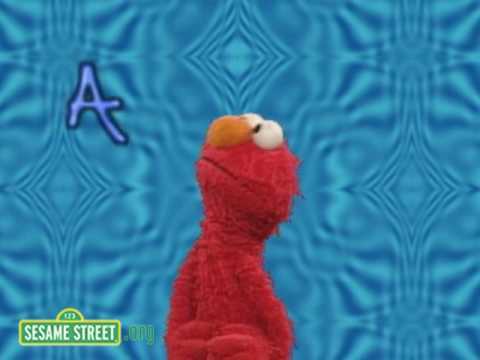 Elmo brings it freestyle style rapping to the beat on Elmo Sings a Rap Alphabet Song. Don’t sleep on Sesame Street. “All aboard the choo train…” Ay ay ay. This version of the alphabet brings in some true soul. I dare you not to move while listening to Choo Choo Soul – Alphabet. For those looking for the official dance version of the ABCs, here it is. This video even comes with its own choreography. Try and see how many times it takes you to learn it. Did they just do the robot? 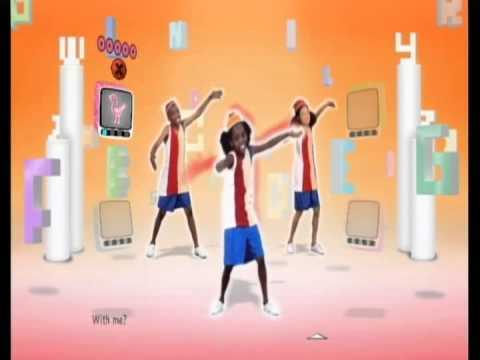 Check out ABC Song Just Dance Kids. Oh boy, you’re going to love rocking out to the ABC Rock by Greg & Steve. You wanna be cool? Then listen to The Cool Alphabet ABC Song. Now it’s time to groove with the LMNOPs as they sing your ABCs. 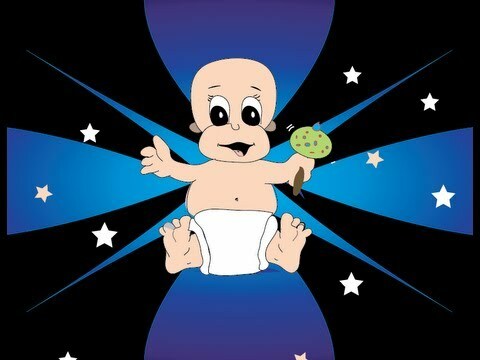 Listen to The Alphabet Song by The LMNOPs now. Break out your dancing shoes. 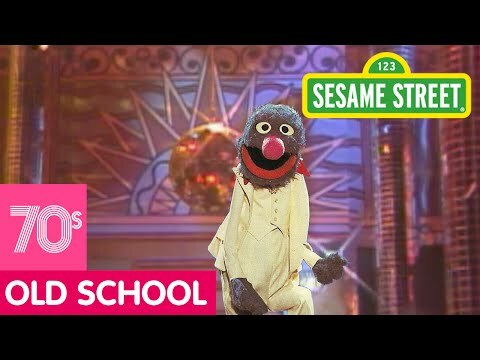 Grover swags it out to some disco on ABC Disco with Grover. Who doesn’t love disco music? I think I saw the cabbage patch and even some krumping. Yeah! Ursher was hanging out on Sesame Street one day and they asked him to sing. 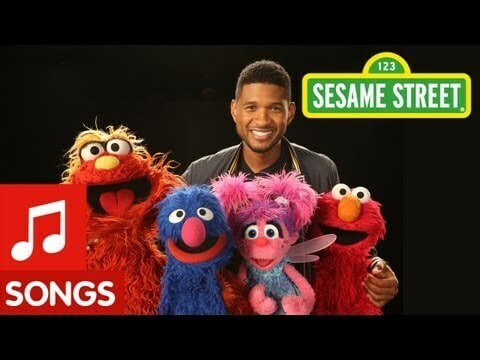 This is what happened, Sesame Street: Usher’s ABC Song. This song is so great it had to be on here twice. 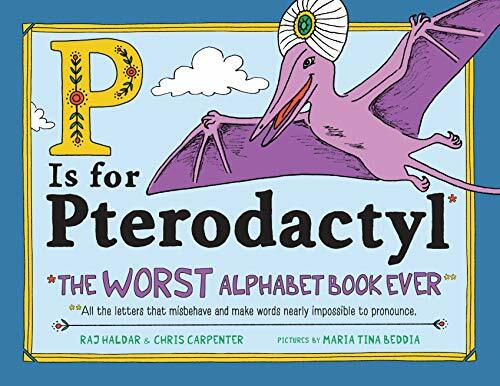 Seriously, test your child’s alphabet knowledge after just two listens. It’s amazing. Crazy ABCs for the party wrap-up. Did I Miss Any of Note? There were 28,200,000 results for ABC songs on YouTube so I may have overlooked a few. Just know that I listened to as many as I could tolerate, I mean as many as possible. If I missed something or you made a version that you think should be on this page, let me know in the comments and we’ll see what we can do. I tried to make a Top ABC Songs Spotify playlist with all of these songs, but I could only find 3. If you know of any of these listed that are on Spotify, let me know so that I can update the playlist. Thanks yall.